Up until 2 1/2 years ago, I hated despised loathed wasn’t a huge fan of bbq sauce. I didn’t like the smell, taste, or texture. Nothing about it appealed to me. Then one day, I was pregnant with our second son, Jonah, and magically, bbq sauce was delicious. I don’t know what happened. It’s those pregnancy hormones, I tell you. So, I’ve felt like I’ve needed to catch up, since I’ve missed out on this wonderful world of sauces thus far. And along with my bbq sauce journey, comes my clean eating journey, and let me tell you, I found one (count ’em, 1) brand of bbq sauce at Walmart that didnt have high fructose corn syrup in it. And, while its not terribly expensive, I’d much rather make my own. So, I was on a quest to find a recipe that sounded appealing to me and didn’t have ingredients in it that i couldn’t pronounce. I follow a clean eating blog (I know, big shocker there!) called The Gracious Pantry, and she has tons of awesome recipes. I’ve made quite a few of her recipes and they turned out very well! 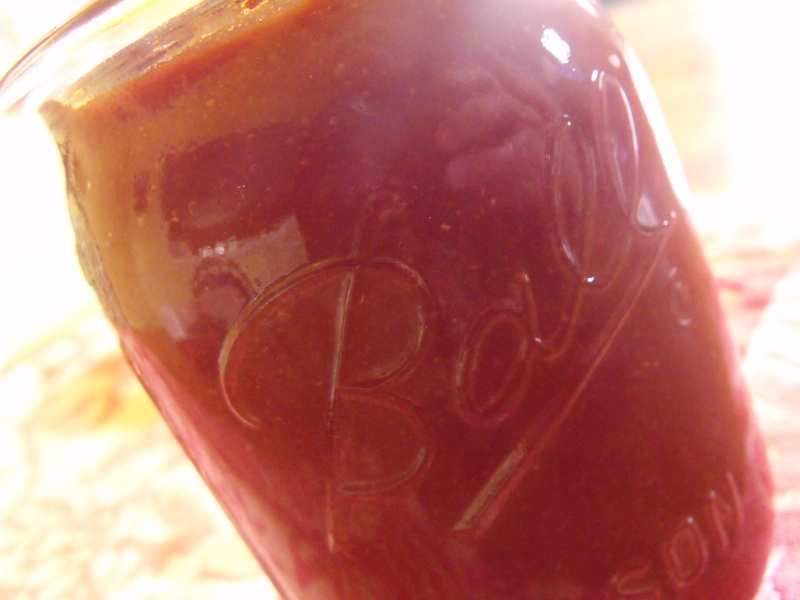 So, when I found her bbq sauce recipe, I was excited and I knew my hubby would be too! 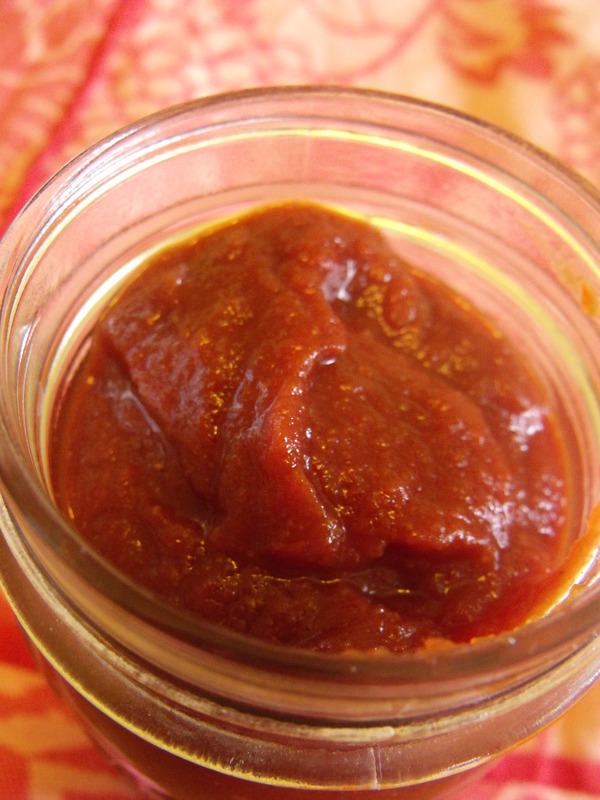 I’ve used this for shredded chicken, shredded pork, marinating meats, and even as pizza sauce. It’s so simple to whip together and so worth it. Place all ingredients in to a medium mixing bowl and mix well with a whisk. Use as you would any other bbq sauce that you buy from the store.